A fun and quirky little mod, the Lucky Block Mod is for everyone out there who wants a bit more fun in and randomness in their game. It allows you to use 8 gold bars and 1 dropper in order to craft a Lucky Block. 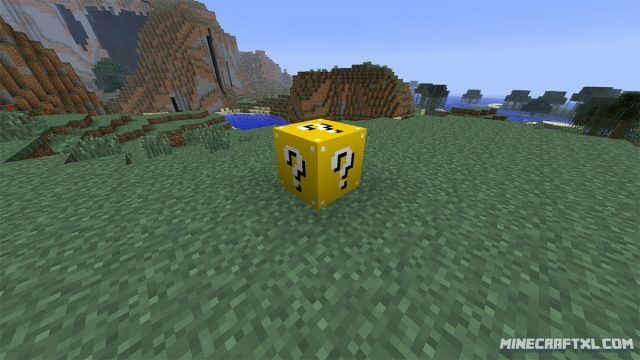 In the newer versions of the mod, you can create two new types of Lucky Block, an extra lucky version of the Lucky Block, as well as an extra unlucky Lucky Block. As with many other mods, it requires Minecraft Forge in order to function. This lucky block can then be placed, and if you want to use it, smashed. Smashing it will activate it, making one out of many things happen: You might be rewarded with useful items, be given solid blocks of iron or gold, get a nice buff or have another lucky thing happen to you. But you might also be unlucky, and that is where the fun begins. 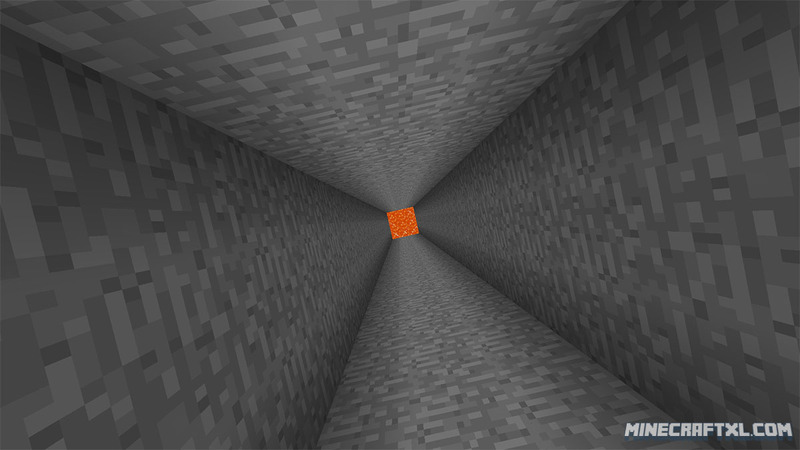 In just a small time of testing, I managed to get blown up by tons of TNT blocks that poured out of the smashed lucky block, have the ground disappear below my feet and be sent crashing down into a pit of webs and lava, prolonging my inevitable death. I was also so lucky that I was put behind bars and facing a sign telling me to look up, only to get smashed by several anvils. That was just some of few things that happened to me, there are many other occurrences you might be so (un)lucky to experience, and many of them are hilarious despite resulting in your death. 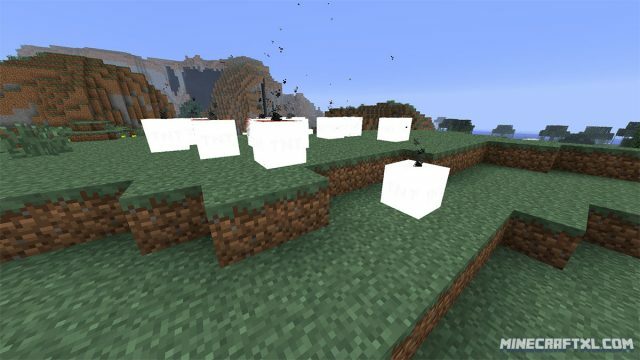 Needless to say, don’t use the blocks near or inside anything you don’t want blown up or altered, as the block might change the environment around it. The block itself looks like the question mark blocks found in the Super Mario games, so that is also a nice little homage to those classic and fun games. And because they’re actually useful, I can see them being used in Super Mario-themed worlds and builds, to add a bit more depth to them. 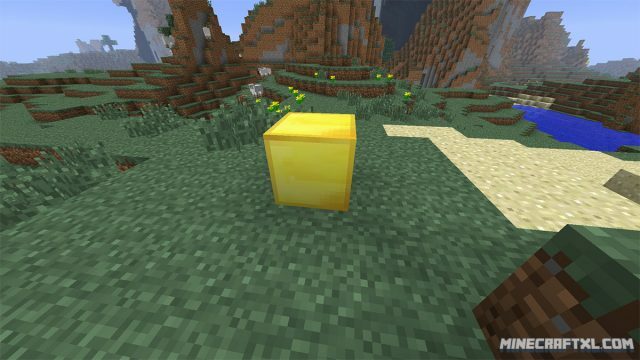 Lucky Blocks can spawn naturally in the world, but they are quite rare, so don’t be afraid to craft them yourself. The mod was made because the creator wanted to do something fun, and something that made better use of gold bars, which doesn’t really have that many uses, which has resulted in this fine mod. The culprit behind it all. Lucky Block Mod is fun, small, easy to install and use, and is also somewhat lore-friendly. It is easy to ignore if you don’t want to play around with the blocks, so I cannot think of a reason NOT to install this mod, save for compatibility problems with other mods. Try it, I am sure you will not regret it (but do put any items in your inventory that you want to keep in a chest or something, and don’t play with the blocks near anything you don’t want to get blown up or altered in other ways. You have been warned). It is not all bad though, you might get lucky and get this solid block of gold. 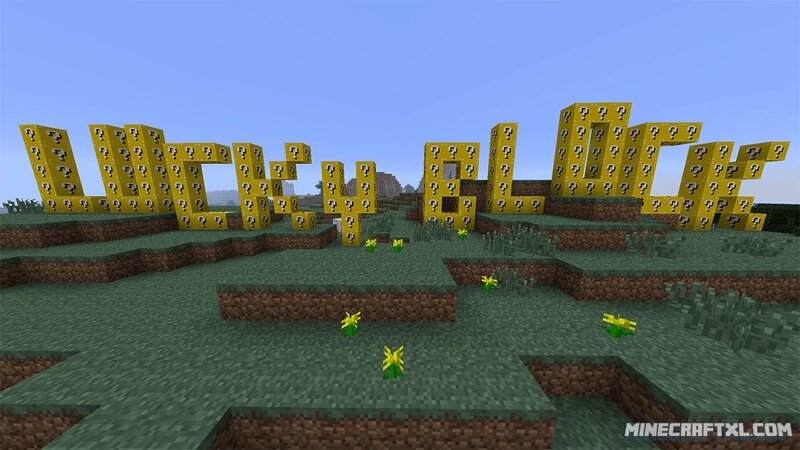 That is all, enter a game and play around with the Lucky Block Mod, enjoy and take care!